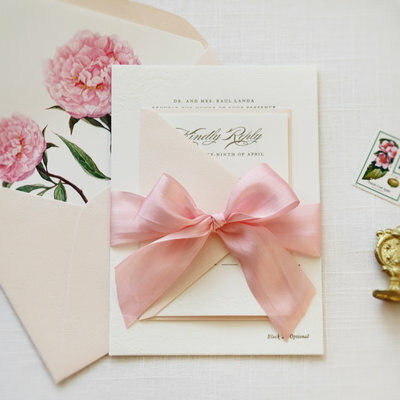 Lovely blush pink and gold invitations for Monique and Songe’s destination wedding in Rio de Janeiro. We printed in both English and Portuguese with a blind deboss (clear varnish applied for a bit of pop) of the Rio skyline and a map envelope liner with a dotted route from New York to Rio de Janeiro. 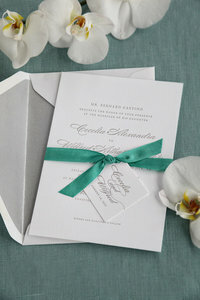 The wedding invitation was printed on Wild 166# paper. Our guests could not stop talking about how amazing the space, food, service and experience was. The value is worth every penny. 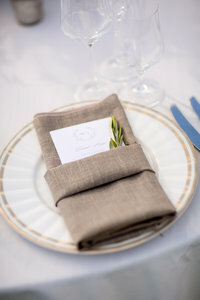 I highly recommend these wedding venues Los Angeles for gorgeous wedding, and that you leverage the amazing dynamic manager for your wedding Angel. I must have emailed about six different florist regarding flowers for our wedding, and what I found is, unless you are planning a big to-do, a lot of places just won't bother with you- they literally just ignore you. This is the only Flower Delivery shop who emailed me back. She was very professional, and very courteous.